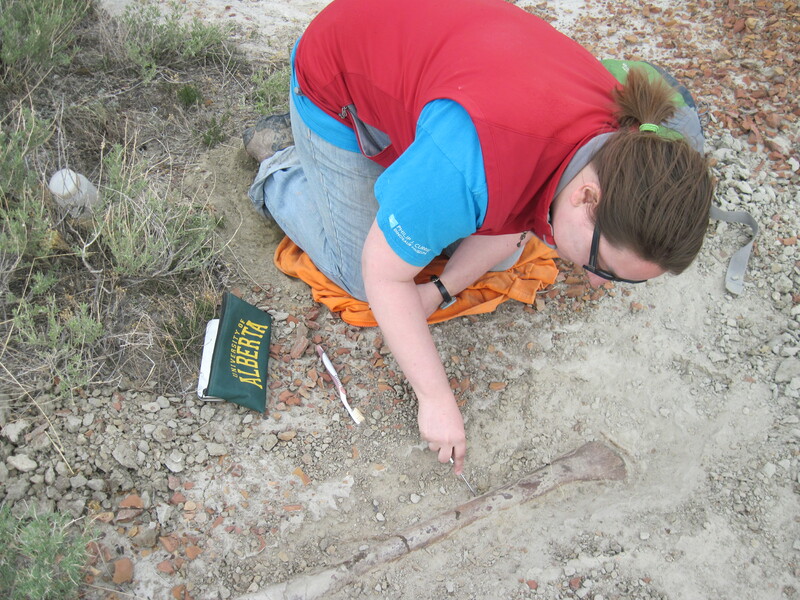 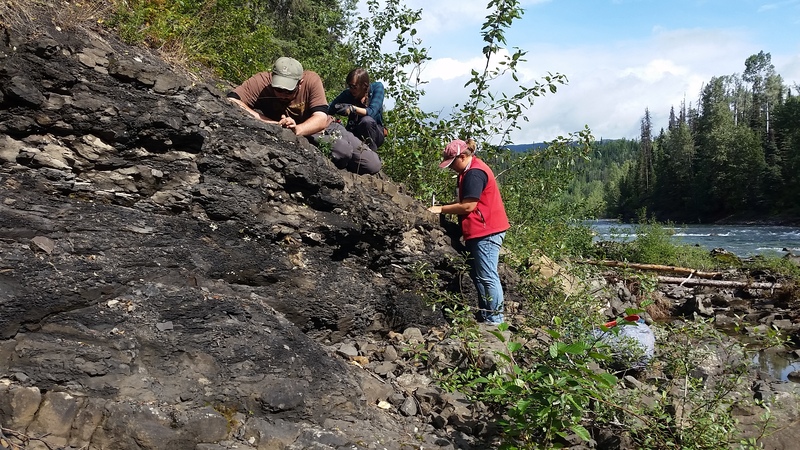 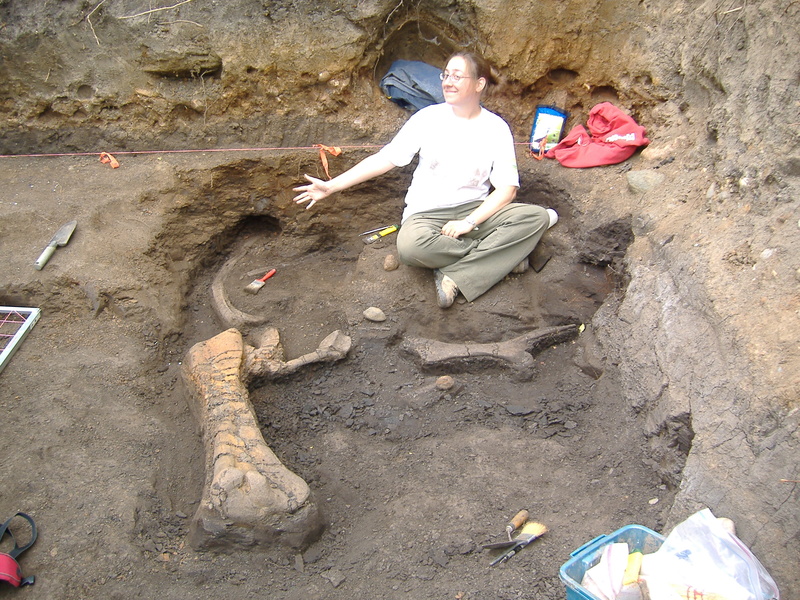 As an undergrad at Dalhousie University way back in 2005-2006, I described what turned out to be the first dinosaur remains that had ever been collected from British Columbia. 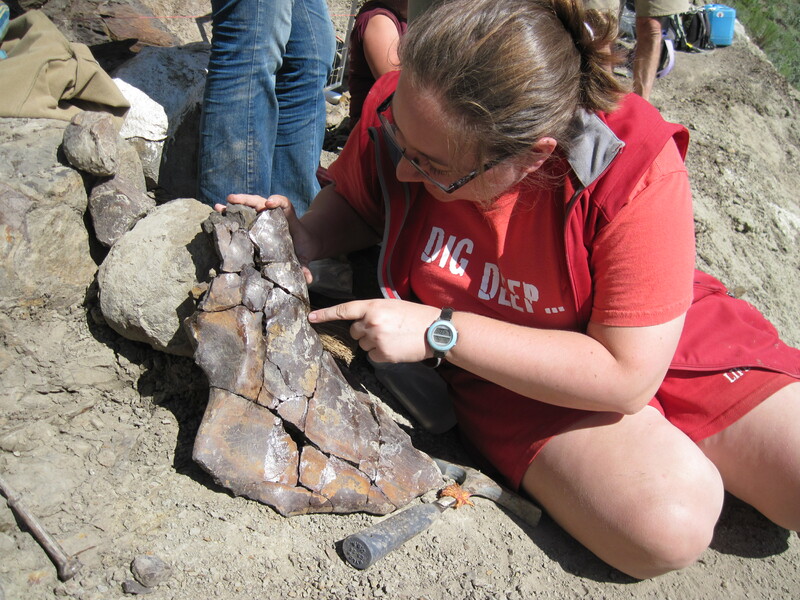 In August 2017, I got to fulfill a longstanding goal of mine to go look for more! 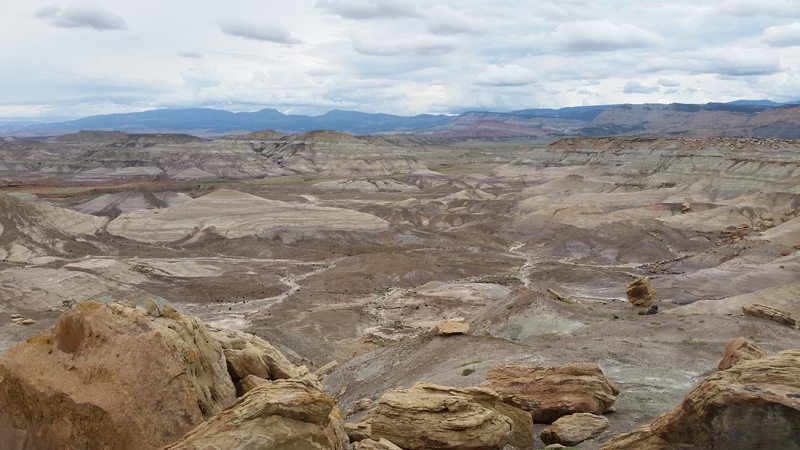 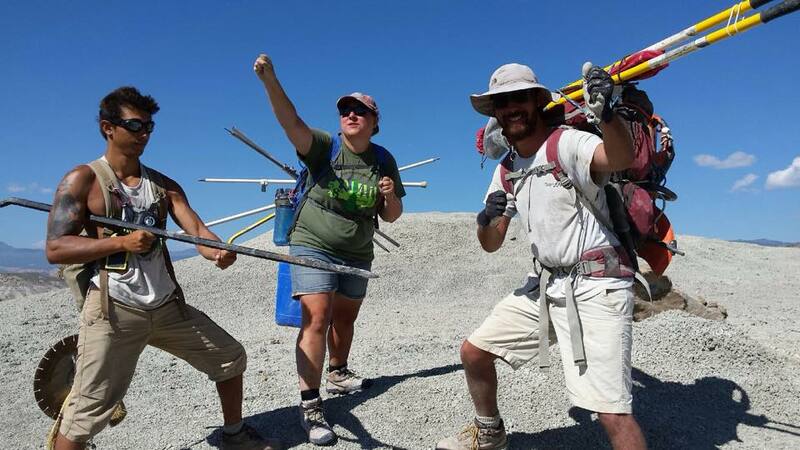 With generous support from National Geographic, I led a team of palaeontologists to the remote Sustut Basin in the Intermontane Terrane – stay tuned for more updates on this exciting project! 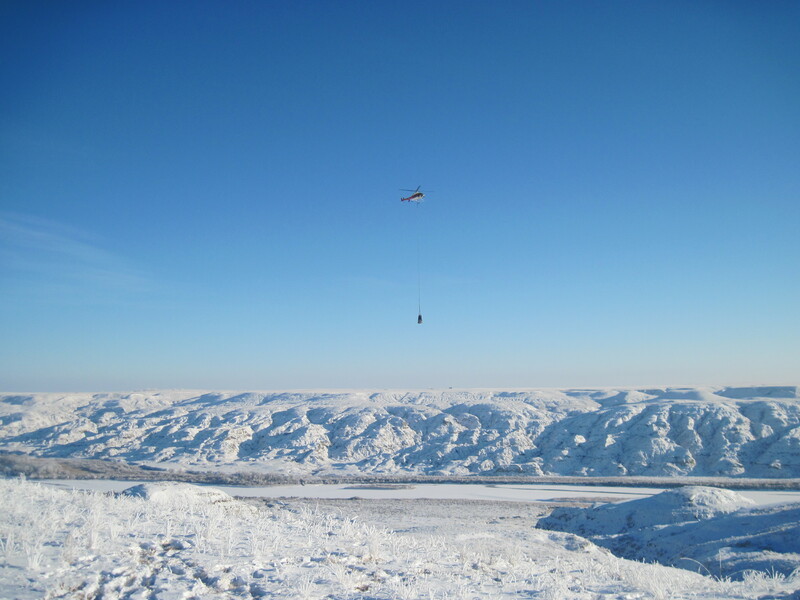 a December helicopter lift in Dinosaur Provincial Park! 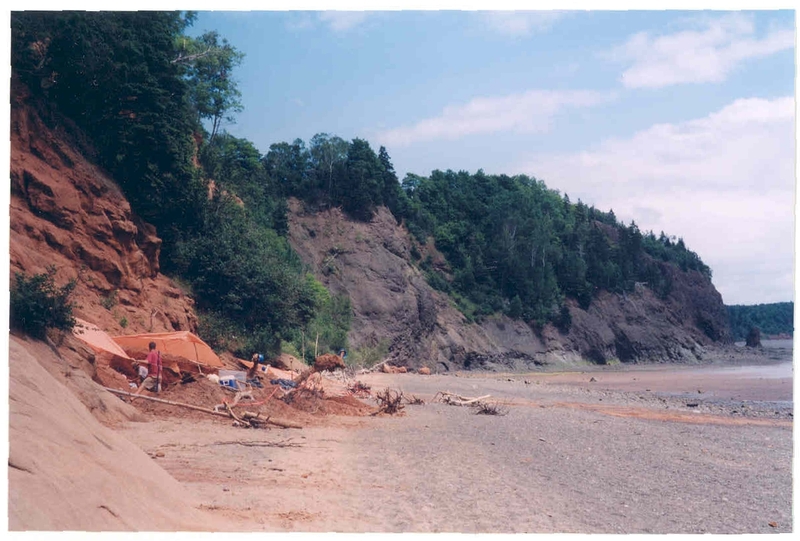 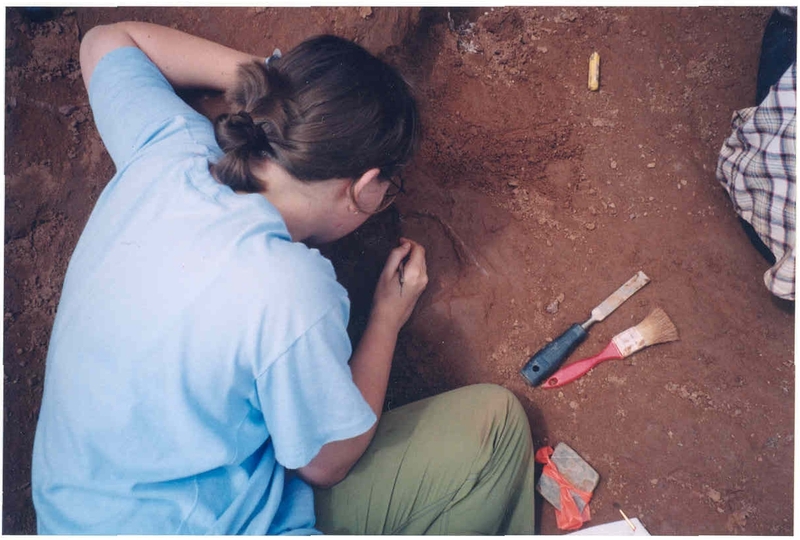 My first palaeontological field experience was in 2004 at Wasson’s Bluff, near Parrsboro Nova Scotia. 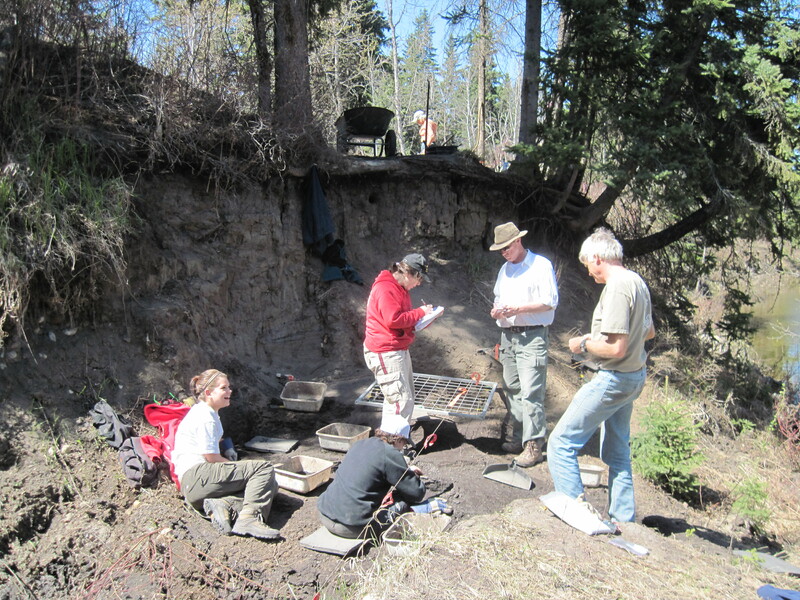 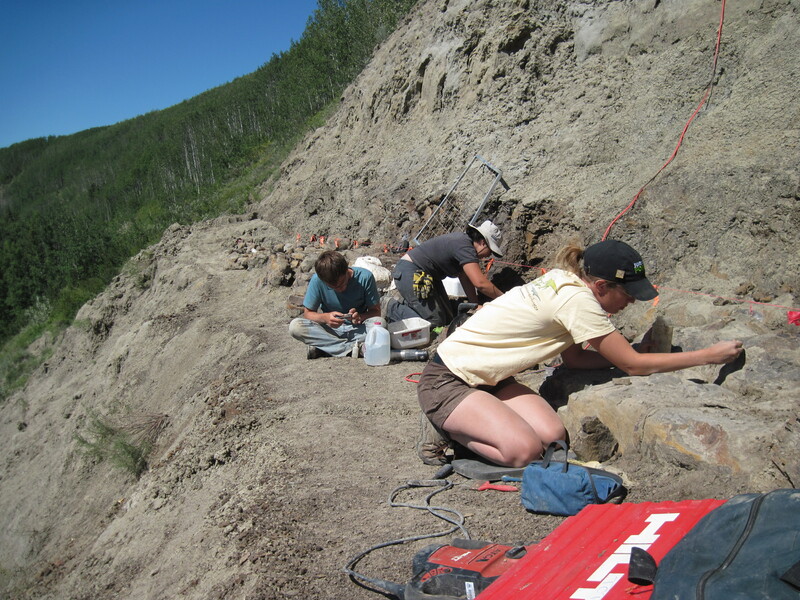 Led by Tim Fedak (Dalhousie University), we excavated prosauropod skeletons from the Late Triassic/Early Jurassic McCoy Brook Formation. 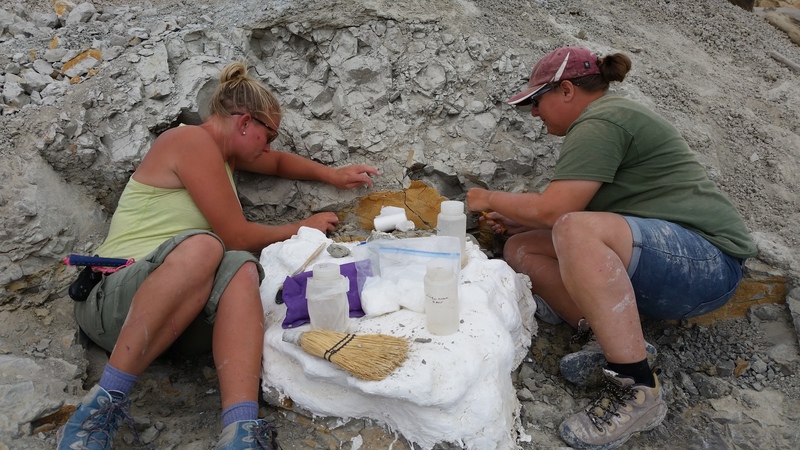 The intertidal zone is a unique place to dig for dinosaurs! 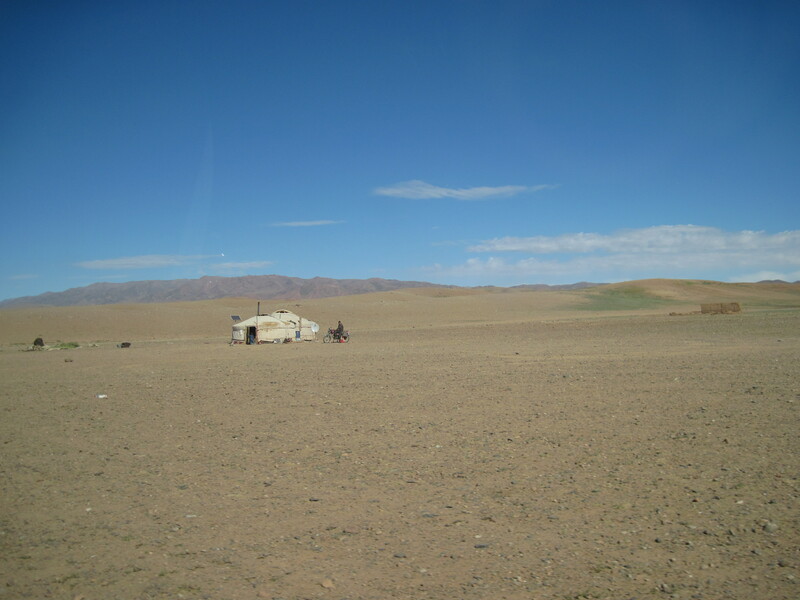 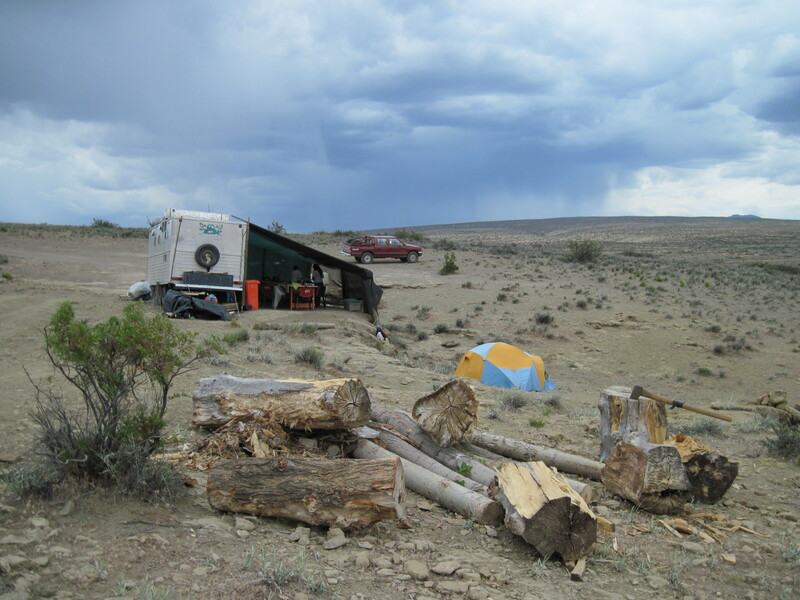 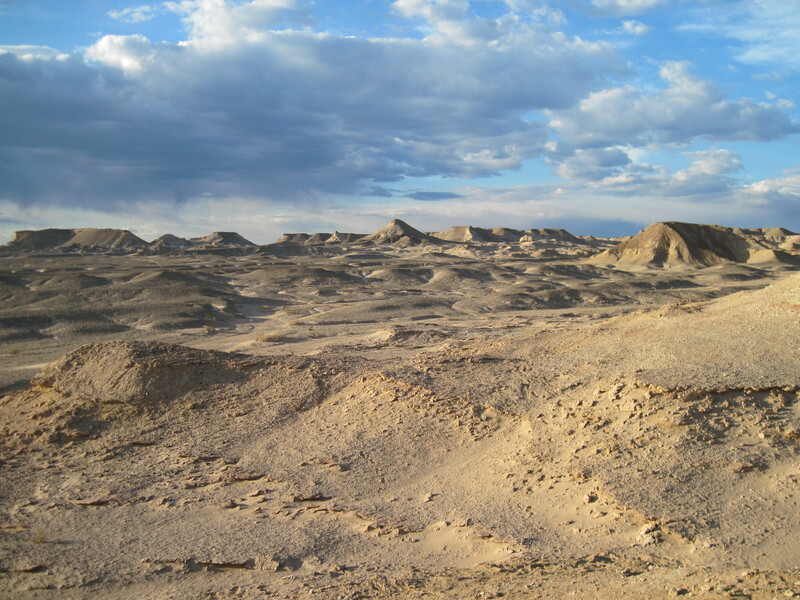 I’ve had the pleasure of working in the Gobi Desert of Mongolia during the Dinosaurs of the Gobi Expedition in 2007, and the Korea-Mongolia International Dinosaur Project in 2010. 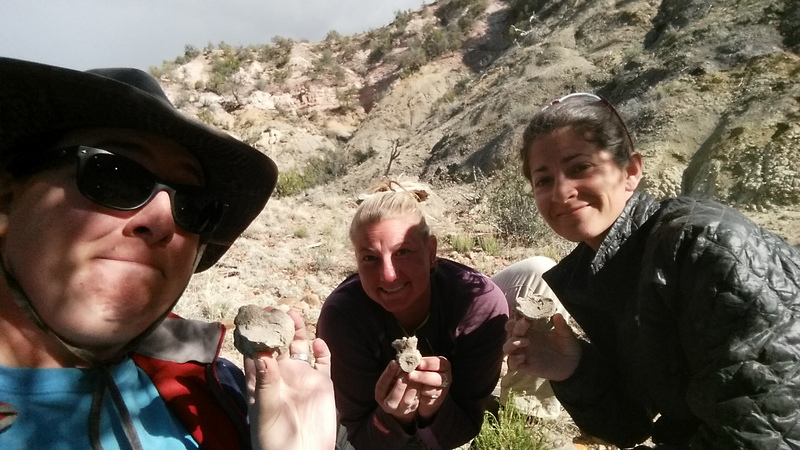 I’ve prospected for Late Cretaceous dinosaur fossils, and have even found some ankylosaur fossils there! 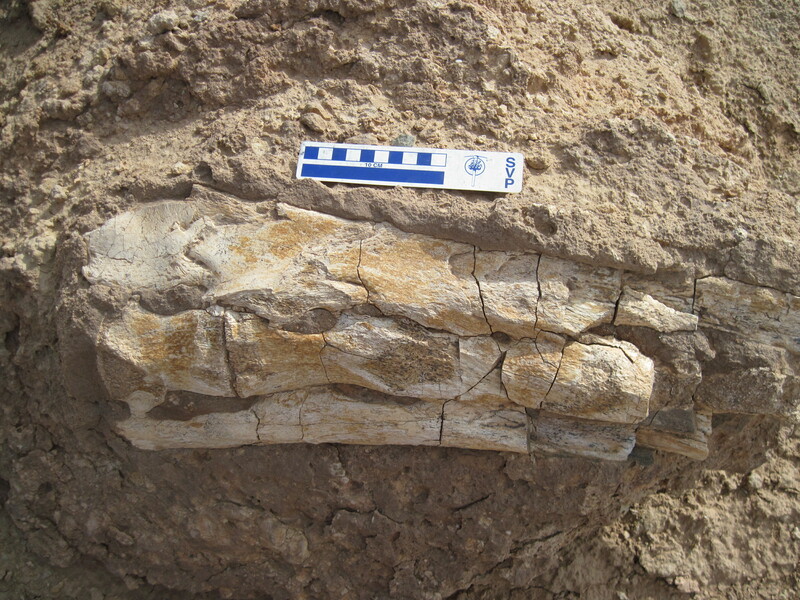 (I also named a new Mongolian dinosaur, Zaraapelta, in 2014). 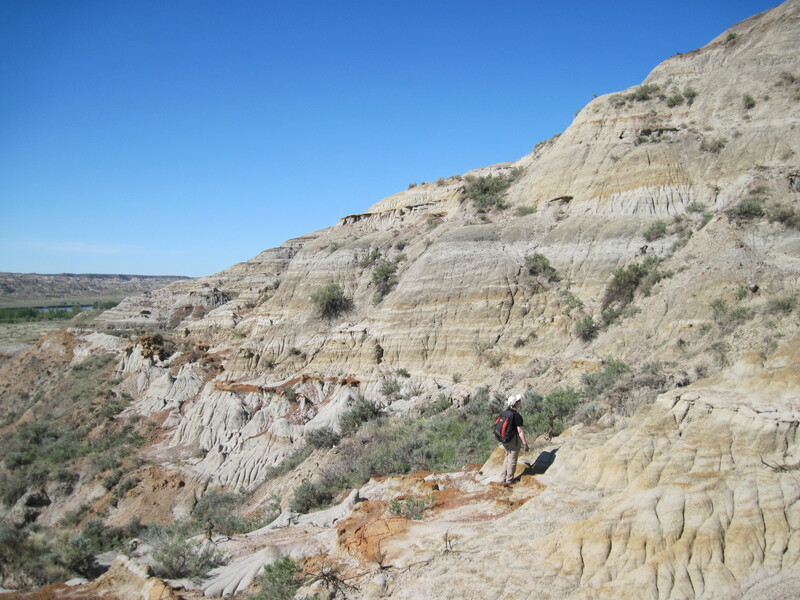 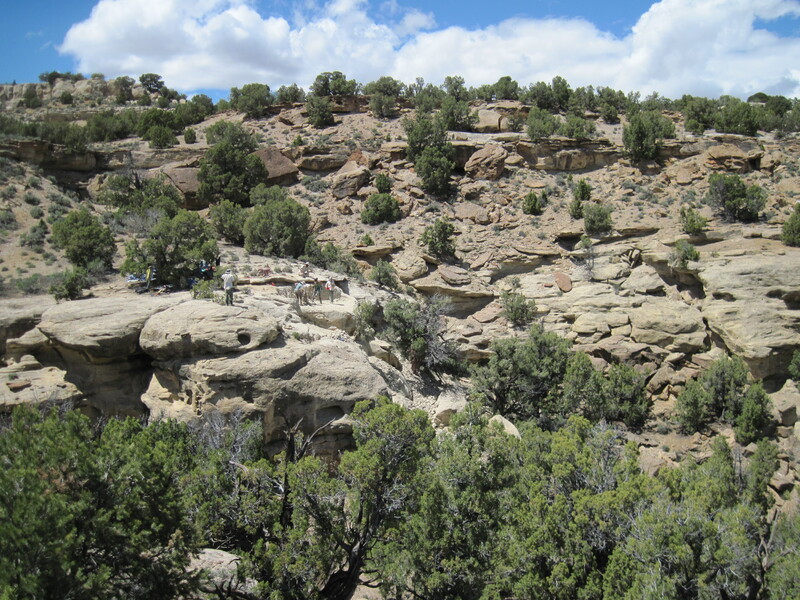 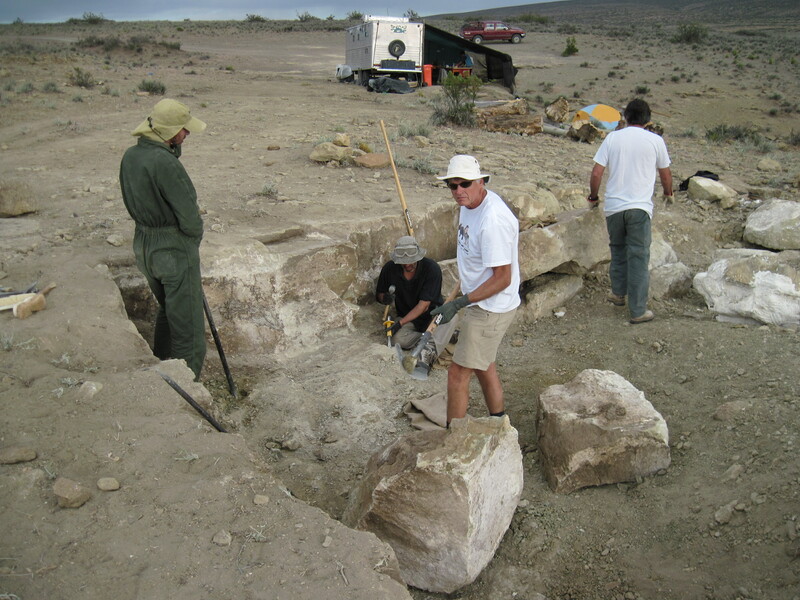 In 2011 I joined Rodolfo Coria’s crew from the Museo Carmen Funes to help excavate an ornithopod from some very hard rocks in the Mulichinco Formation in Neuquén Province, Argentina.